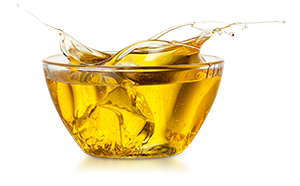 Established over 48 years ago, Coroli has been bringing satisfied customers top-quality edible oil generation after generation. 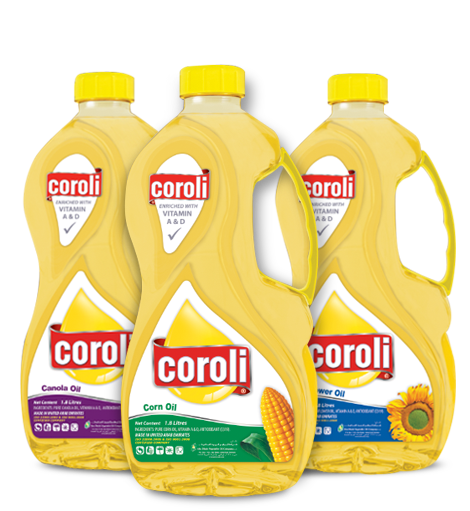 Coroli strives to create and produce the best possible cooking oil for everyone’s kitchen across the globe. Coroli knows that the customer, the small and large business owner, the restaurant owner, and both amateur and top chefs rely on cooking and baking with quality edible oil. Coroli brings you the quality oil you are looking for, without taking away from your food’s nutritional value or excellent taste! OUR PROCESS: HOW WE MAKE OIL! We make our oils using high quality resources from trusted companies and farmers all across the globe to ensure the high value of our oils and its superiority against other competitor oils. 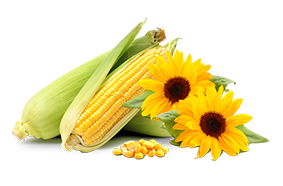 We make all types of oil that our customers use in every day cooking, such as corn, sunflower, canola, olive oil, and palm olein. Here at ADVOC, we value the health of our customers, because we know that good health is equal to happiness! For example, sunflower oil is key to staying healthy, as it increases energy, is critical for heart health, and strengthens the immune system. Coroli’s sunflower oil is also a healthy and delicious oil option for topping your salad. 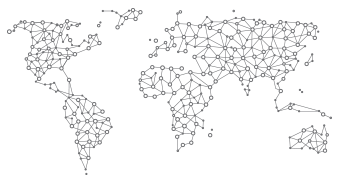 Because we are interested in reaching as many people as possible, our distribution network is extensive and reaches millions of consumers across the region on a daily basis. ADVOC has a presence in more than 25 countries in the region, and along with their partners, distributes 17 brands of edible delicious oils. When it comes to producing top quality oil, we know what matters. Not just first-rate ingredients, high-end technology, and great minds working together, but also the smile on your face, our customer, is the most important part of our recipe! Watch our corporate video for more info! Download and view our corporate brochure which details our history, mission, process, quality, brands, and unique products. 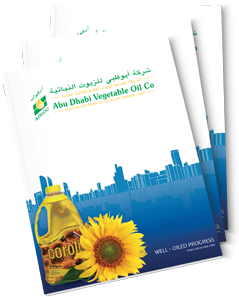 ADVOC has a wide portfolio of renowned brands of edible oils. Having established an excellent reputation for quality, ADVOC is also the private label manufacturer of choice for a number of significantly important large companies located in the GCC & MENA region.